Risky clothing gifts are risky no more: With these picks, there’s no need to worry about fit or completely missing the style mark. Set up a subscription at Material World. 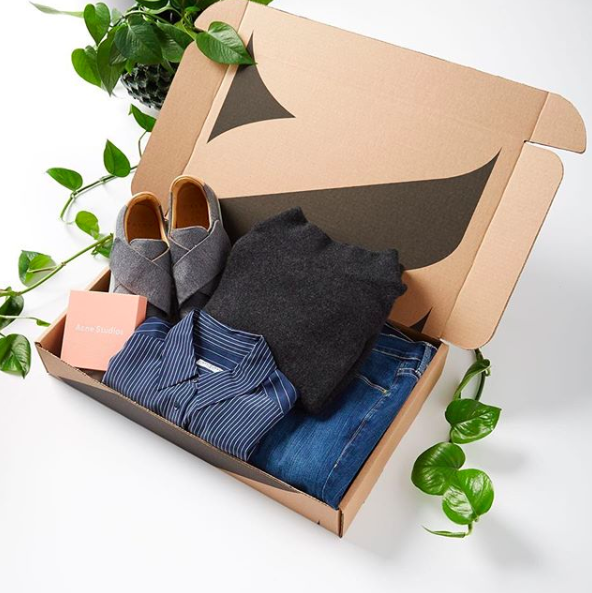 This close-to-one-year-old fashion subscription box service is my favorite out there because the company focuses on secondhand designer clothes. In other words, it’s sustainable and makes high-end items affordable—two of my favorite tricks in the fashion book. Each box (which come monthly) is filled with five brand-name items in pristine condition. Your giftee will have four days to decide what they want to keep (prices are up to 90 percent off!) and send back. I’ve been subscribed for almost a year and have had Diane von Furstenberg, Helmut Lang and Elizabeth and James show up in my boxes. The styling fee is $29 per box, credited back to you if at least one item is purchased. Find a chic extra layer at CottonMood, a family-owned home and accessories Etsy shop based in Istanbul, Turkey. All of their products are made with pure linen and cotton, velvet and wool. Where is this perfect layer I speak of? Under the “scarves wraps” section. 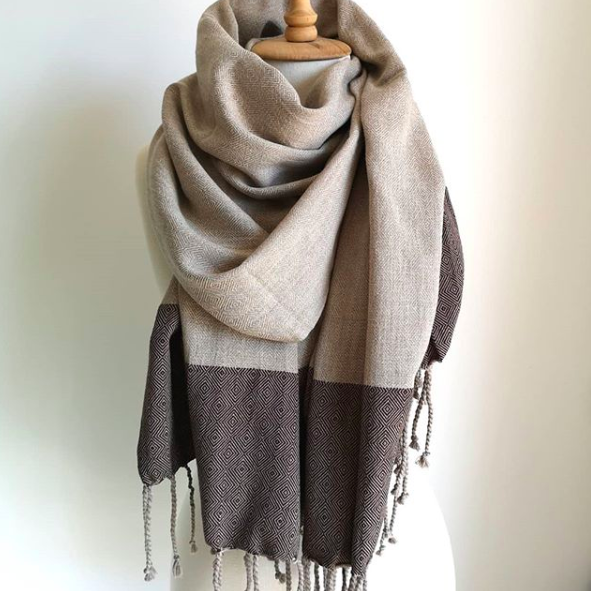 Moderately priced between $20 and $40 (typically), the scarves feature beautiful neutral colors with patterns you could pair with almost anything. 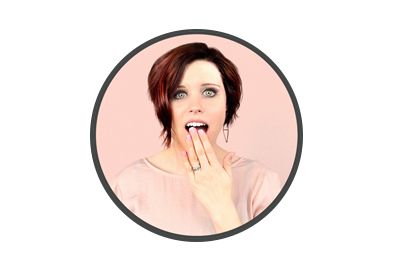 If the five-star average review from more than 1,000 shoppers doesn’t convince you, maybe the creators’ experience will: The main creator’s mom is a professional textile designer. Head straight for Quo Active. The new activewear company launched in June of this year and specializes in making women’s underwear ($24 per pair)—meant for getting your sweat on—that’s moisture-wicking, immovable when you’re on the move, invisible in leggings and, drumroll please, mostly one-size fits all. Click here to hear more from the creator and read about my experience with Quo’s undies. See this hair tie from Modern Citizen. The New York-based boutique is known for amazing staple pieces. Unfortunately, the actual clothes can get a little pricey for the typical budget. But this hair tie, with a silver metal cuff, is just $18—even though it looks worth more than that.